Hey Curvies! 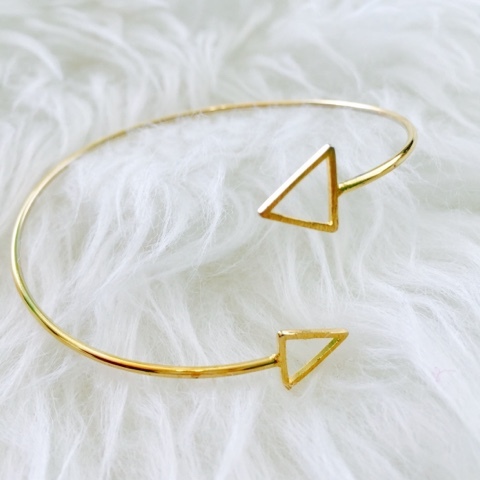 Starting April with my first Jewelry Subscription box. Rocksbox messaged me and asked if I can check out and review their monthly subscription. 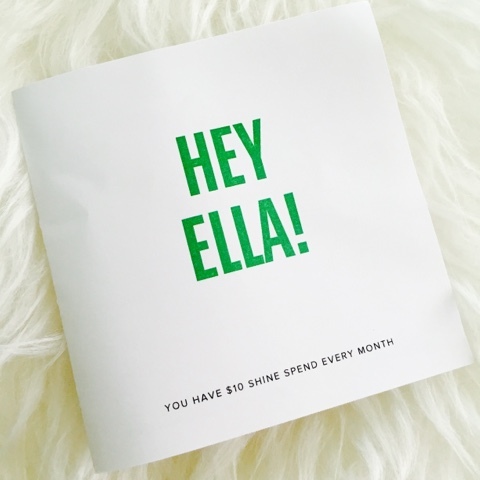 I'm a big fan of monthly subscription services I'm actually subscribed to make up services IPSY, Lipmonthly, Walmart Beauty box and a few magazine subscriptions. So it was an easy Yes, since I haven't tried any Jewelry subscription. I like these kind of services because I get to try new and different products monthly also because it's affordable and you really get the most of what you pay for. 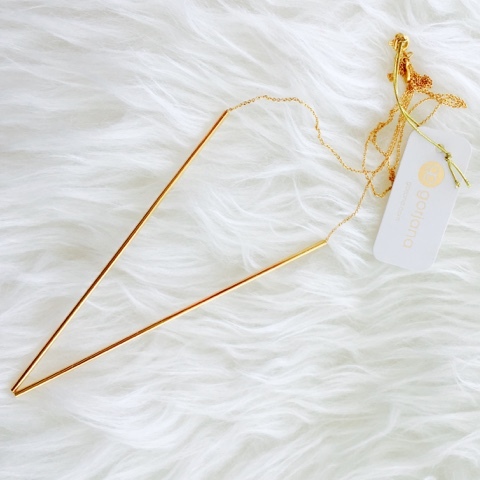 A $19 a month free shipping jewelry subscription, it comes with 3 jewelry pieces based on your style and wish list and every box is $200 worth of designer jewelry. Basically you get to rent high end designer jewelry every month and it is unlimited you can rent as many box as you want within that specific month. 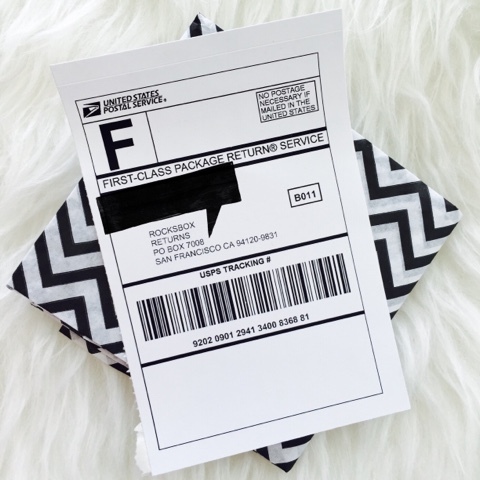 Say you didn't like your first box or you're done using all 3 jewelry pieces in a week, you can easily return it by using the same envelope and return sticker attached and request for another box. In any case where you loved what you received and would like to purchase it. 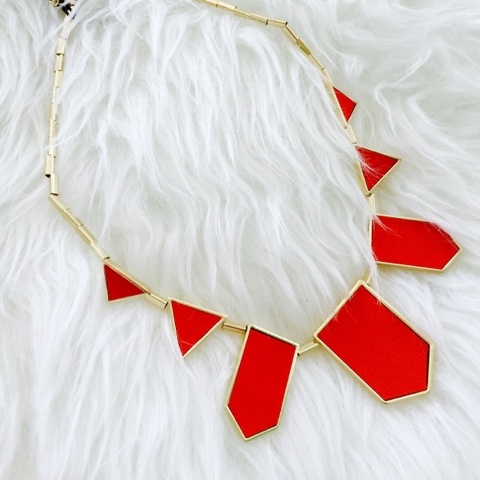 You can buy it with a special subscribers discounted price and by using your $10 shine credit that you get monthly. 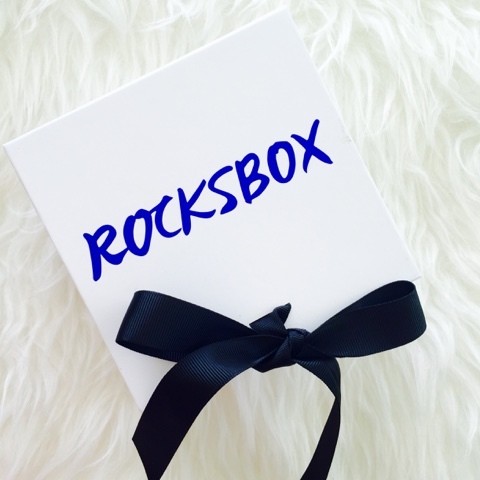 For the next 30 days you can get your first Rocksbox for FREE. After 30 days you can get 50% off your first month. 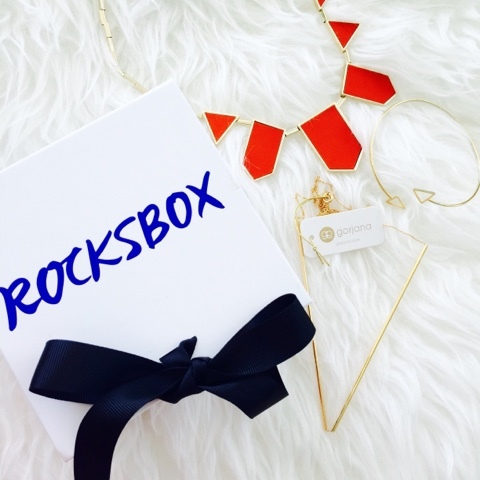 Hurry and Try Rocksbox Now!